TRAINER Tom Dascombe sends three ‘live’ chances to York tomorrow on the opening afternoon of the racecourse’s seasonal finale. 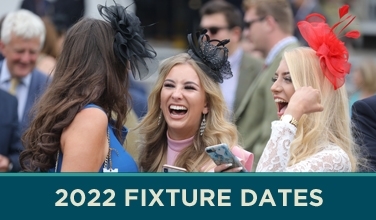 Dascombe’s trio includes, Proschema,105-rated so topping the weights in the £100,000 RaceBets Handicap – the twenty-second contest of the York season to offer at least six figure prize money. Running in the feature of a seven race card, Proschema will be making his second appearance of the season at York after finishing a very creditable third in the Sky Bet Melrose Stakes at the Welcome to Yorkshire Ebor Festival in August. The three-year-old colt has since finished eighth to Kew Gardens in the Group 1 William Hill St Leger at Doncaster. Eased in grade for his latest assignment, Dascombe is hoping his charge can be very competitive over a course and distance – a mile and three-quarters – that he has previously shown a liking for. Cheshire-based Dascombe said: “Proschema has run well at York before. I think this is a more realistic target, maybe, than the Leger. But we wanted to have a go and he ran really well. He probably ran the race of his life. “We’re very excited, hoping that he can keep up his consistent level of form and give us one more good effort in what would be a real nice race to win before the end of the season. 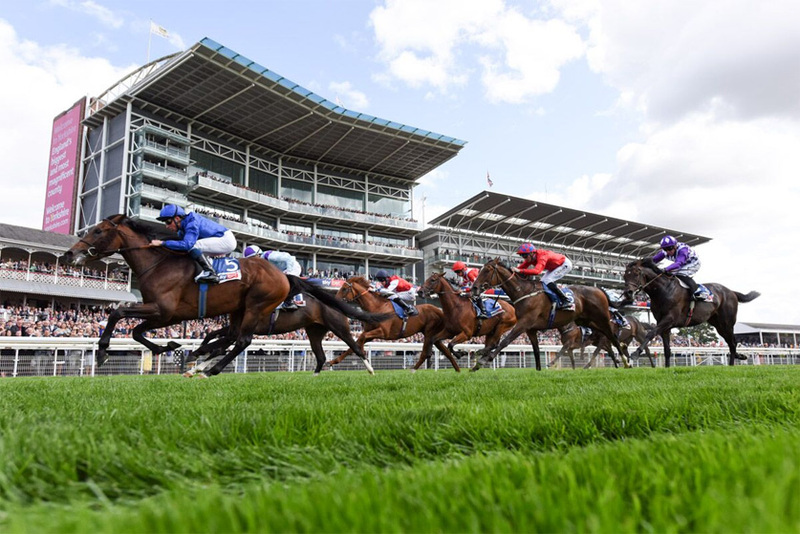 Proschema, who runs in the colours of the Empire State Racing Partnership, is already under consideration for next year’s £1 million Sky Bet Ebor Handicap. Dascombe’s Manor House Stables will be represented by Blyton in the card-opening (2.05pm) TSG Keeping IT Real Nursery over five and a half furlongs. The two-year-old heads to York in good form, having won a similar race at Haydock two weeks ago. Also in action at York for Dascombe will be Angel Alexander. He was second on his debut at Haydock last month and he’ll have his second career start in the British EBF supporting Racing To School Novice Stakes. 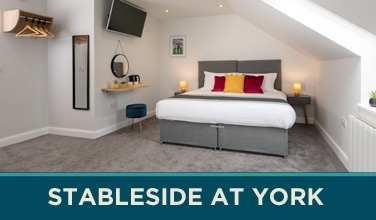 All 14 races from Friday and Saturday’s fixtures at York, which carry record prize money of almost £500,000, will be shown live on Racing UK. For on-course racegoers there is a dedicated ‘Racing UK Zone’ showing all the action from home and away – at Newmarket – on a giant screen that overlooks the Roberto Lawn.